How To Keep Feet Warm While Hunting? The hunting season begins with winter and most hunters love pursuing their game out in the cold. Their love for the game is a beat for the season and hunters in general flock from all over the country to follow their hunt. Actually, real hunters do not care much about the season as they know they have to put up with the wilderness any which ways. 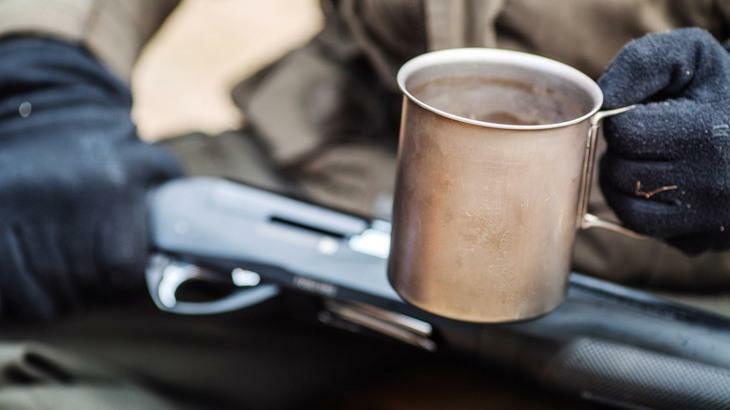 However, there is this one thing that matters to most and very few have a found a solution for this raging question How to Keep Feet Warm While Hunting. The feet play an important role in hunting expeditions as you may have to walk or stand constantly for hours while waiting for your prey. You never know, when your own sweat turns chilling standing in a blind. Frozen feet can be agonizing and if you don’t want to run to your truck for shelter, then you must read this post till the end for more. Just remember to keep hypothermia and frostbite at a bay when hunting. 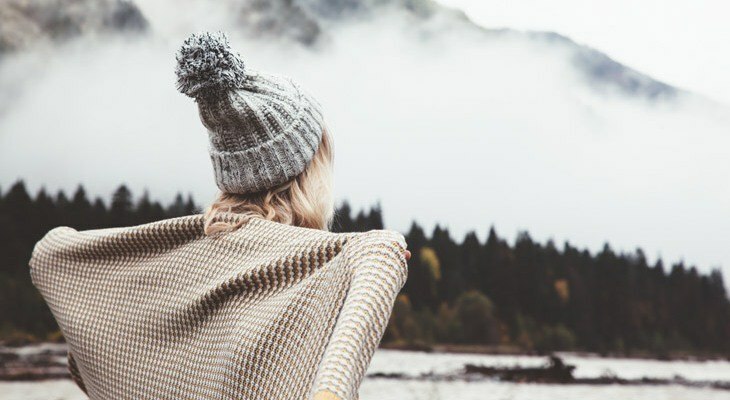 Your body can retaliate in many ways in the cold out, but you must know how to keep it warm. We have compiled a list of provisions that could be regarded as necessities, whenever you plan for such events. Socks – Take woolen socks, heated socks and polypropylene socks for extra protection. You can either wear any of these or combine them for your expedition. Choice is yours but you need to make sure that you do carry the socks along with you for safety. Blankets – You may need some while keeping your watch at the stand or the blind. You may need to keep yourself warm with an extra blanket that can help you fight the cold weather. Boots – Keep a comfortable, dry and cozy boots spare for your hunting games. Wet shoes are a strict no, no for hunting missions and you must abide by all the norms. If possible research for hunting boots online and get the right one for you. Warming Packets – Yes, you can get warming packets for all parts of your body and foot warming packets are just another pattern. These can keep you warm and can make you sweat in the cold conditions. Boot Covers – We are talking about the DIY covers that you can make on your own. You can use bread wrappers and oven bags for this. These do not require batteries and you can wrap your boots with these while standing in the hunting blind. I have the post about the best ar15 scope for hunting. Read it and find the good scope for your ar!!! Your feet play a vital role in a hunting party and there are no qualms about it. If you do not want to lose your feet to the cold, then it is better that you understand How to Keep Feet Warm While Hunting. Here are a few pointers that you can use to keep them warm during a cold day, especially when you are on a hunting trip. Yes, make sure that you do not tighten the laces too much that it squeezes the life out of the in your feet. You may loosen the laces of your shoes, but do not take them off because you do not want cold air to penetrate through. In other words, make sure that the blood is flowing freely in your body. If possible move your feet in circular motion as and when you can while sitting or standing at the blind. Move around quietly whenever you can and this should keep the blood flowing in your veins. Warm or hot liquid can help you keep you warm under harsh circumstances. You can rely on age old hot chocolate to provide you the kick and keep you warm. You may also eat a stick of butter to make it work for positively. Nonetheless, you must avoid caffeine along with nicotine, if you want to stay calm by all means and they constrict your blood flow. These have a dominant role in your hunting expedition and make sure that you choose the right pair for you. In addition, keeping an extra pair will serve the purpose for you, in case one gets sweaty or damaged, you have another to bank on. 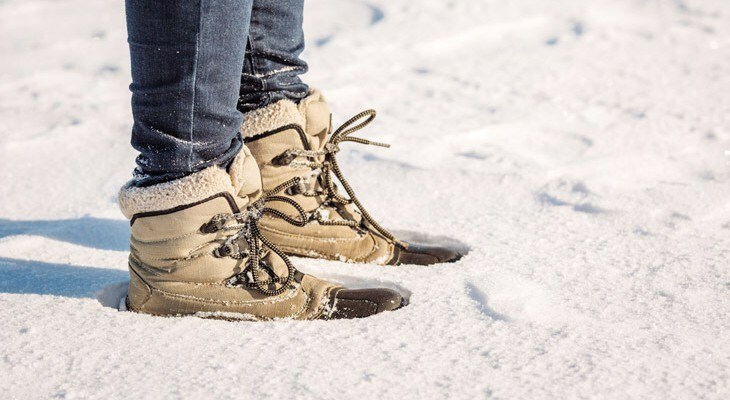 You may try your hands at insulated boots that keep your feet warm as well as dry, even in sub-freezing climatic conditions. You can also try to get feet blankets for this. These are available in various shapes and sizes that you can choose from. 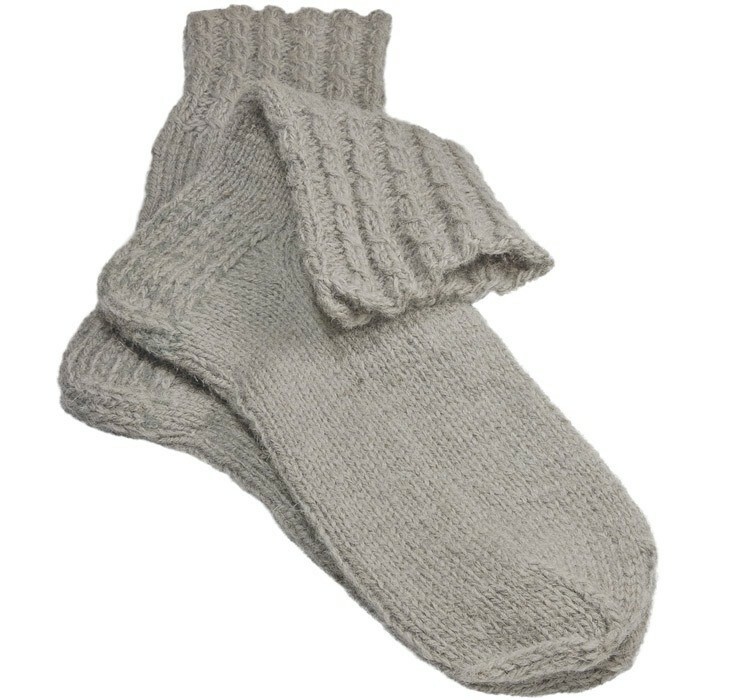 These primarily keep your feet warm for a longer time. All you need is to wear a moisture absorbing material in between to keep your feet dry and not sweaty. Yes, you can move with these on, but make sure that you tread slowly without stimulating the sweat glands. These a lot easier to be put on as they are simple and have nothing fancy about them. You can cover them on your feet and calves for maximum relief while standing in a hunting booth. 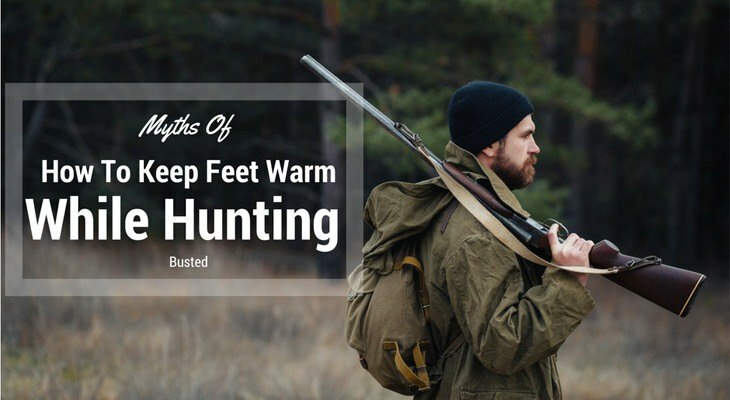 Hope you have liked this post about how to keep Feet Warm While Hunting. You already know a few details about how to do so, which is why we know that there is nothing you may need for this. Besides, this we must share another important piece of information like that of keeping your head warm during hunting. A winter cap is a must have and you must not neglect this aspect for anything in the world. You have gone there to hunt and not to return home empty handed. So, be prepared and we wish you all the luck.